In today’s era, expanding a business is quite difficult owing to the ongoing cutthroat competition. However, customer service is one of the most crucial factors that can pave a way for business expansion. 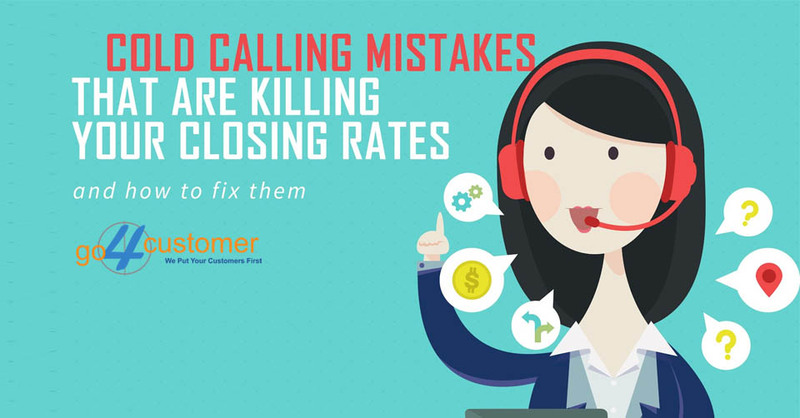 This is so because companies that have a reputation of providing impeccable solutions in an hour of need often enjoy smoother customer acquisition process. To leave no stone unturned, multinationals often avail customer support services from well-known business process outsourcing companies. This makes the situation more difficult for small businesses that are trying to establish themselves in the market. Here, SMEs can do one thing; go one step further by offering customised customer service. This can really open the door of success. What’s more, if businesses need to up the ante for delivering individualised customer service, there should be no hesitation because personalised solutions can really help to keep customers’ loyalty and trust for a long period of time. Read More: Why Should Companies Opt for Business Process Outsourcing? In this day and age where retaining loyal customers is extremely important, businesses shouldn’t take any chances regarding anything. 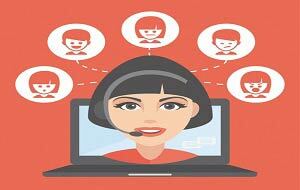 Nowadays, customers want brands to be available on all the support mediums that include telephone, live chat, email, etc. so that expected resolutions could be availed in a jiffy. Generally, SMEs think that offering satisfactory resolutions on one or two customer service channels is enough to keep the CX levels high. Owing to this misconception, they face unnecessary hassle while keeping the customer base stronger. The mode of communication really matters to customers. 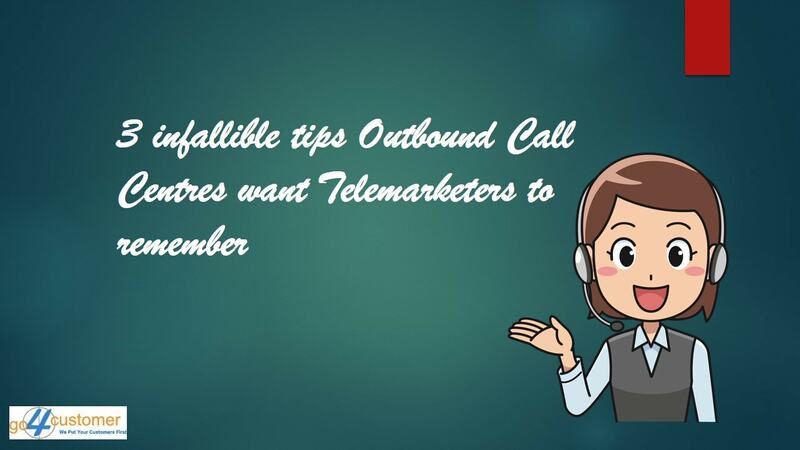 It is so because some customers like to avail desired resolutions via telephone channel while others may like to get help via email, live chat, or any other dais. In brief, customers of different ages have a contrasting preference when it comes to opting for support channels. 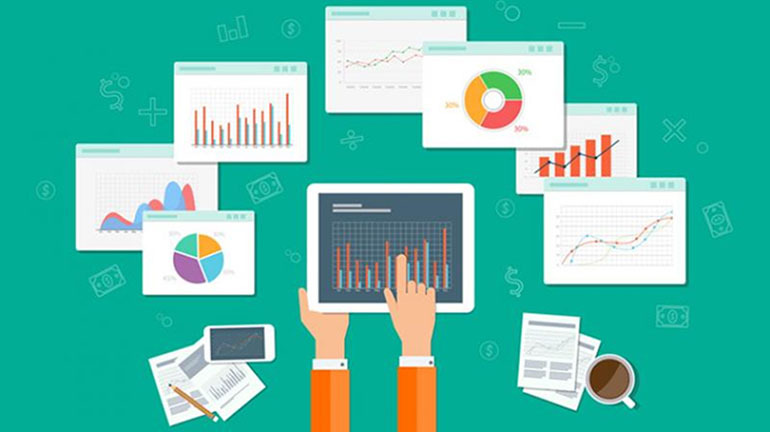 Here, it is vitally important for businesses to offer impeccable solutions on customers’ preferred support channels as that’s the best way to deliver personalised support experience. Seems like a difficult task? Business process outsourcing companies are out there to help. 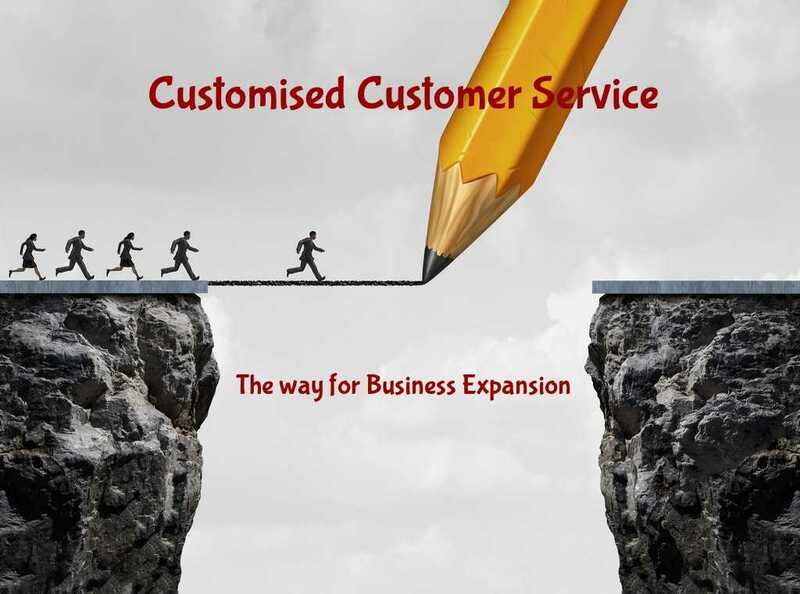 For business expansion, it is significant to assist customers in the best possible manner during support interactions. This factor is really important because if customers get average or unpleasant support experience in a streak, they are likely to leave the brand sooner than expected. Obviously, this isn’t good from the business’s point of view. Generally, businesses that run an in-house call centre fail to deliver phenomenal support experience because of impersonalised assistance. As a negative aftereffect, this leads to bad reviews, which, in turn, tarnishes the brand image. Contrariwise, specialised customer care service providers always instruct their agents to render solutions with the touch of personalisation. 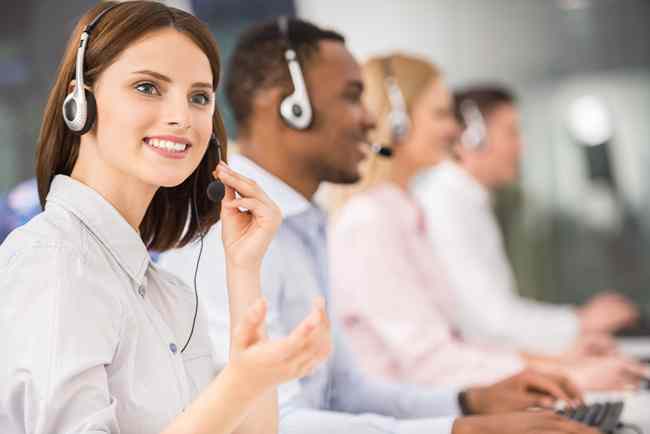 Even, outbound call centre want their agents to establish the bond of trust first while having a word with potential customers. In simple words, personalising the interaction with customers is the best way to create a good image of the business. 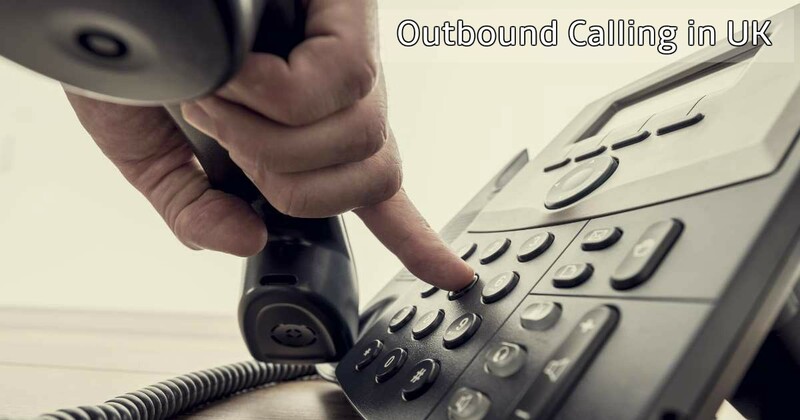 Read More: Outbound Telemarketing: How it benefits Business in UK? Always start by giving a short & sweet introduction during customer interactions. Invite customers to share their product-related issues. Plus, avoid making any interruption. Use the CRM system so as to provide customised solutions. End customer service interactions on a positive note. Living up to customers’ expectations has always been the key to expand the business. This is so because when you succeed in meeting expectations while handling support requests, this leaves a positive impression on customers, which consequently, results in positive WOM (word-of-mouth). Delivering up to the expectations seems like an arduous task when you have a pile of customer service queries to solve. Here, the importance of self-service facility amplifies because it reduces the average number of support requests to a large extent. Customers who don’t seek a human response get a prompt resolution, which as a positive outcome, leads to a stronger customer base. Agents would get a less number of queries to resolve, which, in turn, multiplies the odds of delivering personalised solutions. So, if you really want to flourish your business, start offering the self-service facility. Thinking that handling the customer service department is nothing less than a hassle? 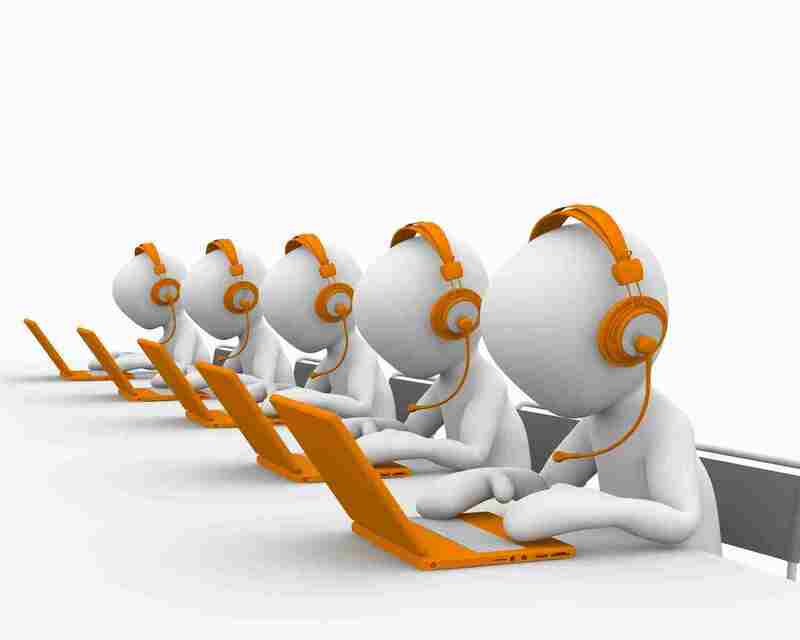 It is highly suggested to avail customer support services from any recognised business process outsourcing company.